How does life insurance work? The only purpose of life insurance in our mind is that it protects our families after our demise. What’s more important to know is the fact that life insurance acts as your option for tax-free investment and tax-free retirement. How is life insurance tax free? If you have a huge amount of household income coming to you, and you want to save it from taxation the best option at your disposal is life insurance. If you structure your life insurance properly it acts as a tax free vehicle. It is as good as ROTH, in fact better in few ways. There are some specialized permanent insurance methods which serve best for this purpose. If you are a high income earner you can get advantage of highly specialized forms of indexed universal life insurance. These provide the benefits of a ROTH, but with no limitations. Funds grow tax-free by applying for the life insurance. Funds then grow tax-free. If you need those funds, you can take them out properly at any time, with no penalties. You also have the option to put the funds back which you borrowed once. When you pass on, the heirs receive the funds tax-free. Insurance policy is one of the few ways by which you can prevent your income from taxes. Apply it if you want to prevent yourself from taxes in a legal way. Professionals at Tax Help MD help you in every way to minimize the amount of tax you owe. Contact our professionals to enjoy the benefits. My Tax Help MD provides the best IRS tax settlement services and make the life of its clients easy and relaxed. 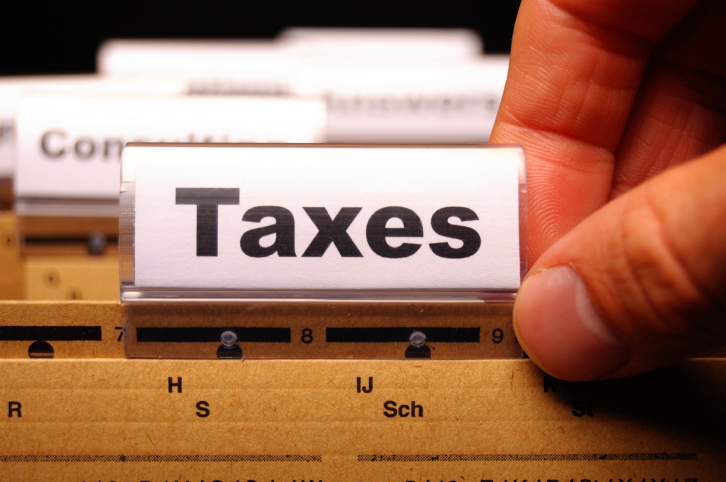 Having a team of professional tax consultants, we provide diverse IRS tax debt relief service. You can tell us your tax problems and we will come up with the best possible solutions for them.